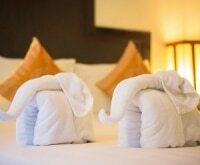 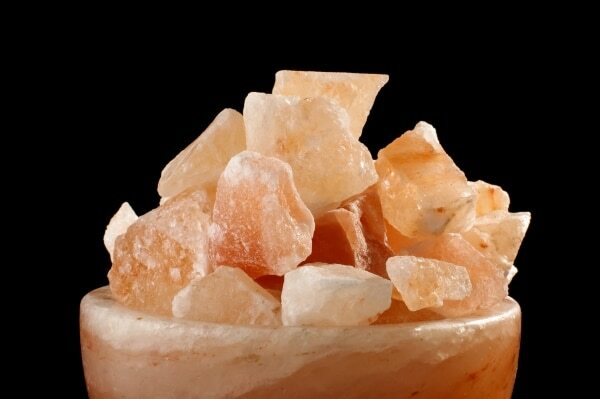 Himalayan Rock Salt Lamps were one of the trendiest gifts to give or receive last year, but these lamps were getting a little too hot. 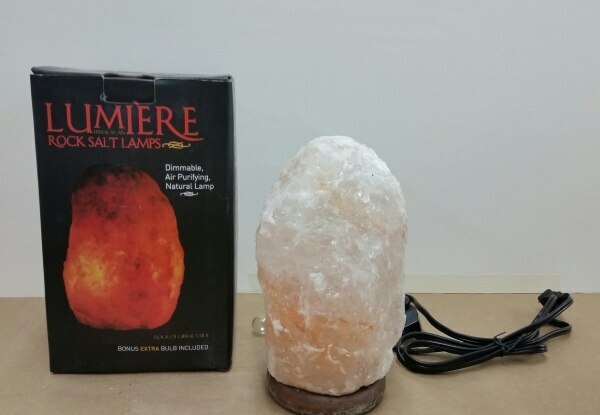 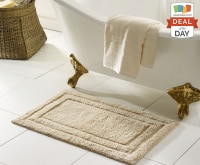 Last week, Michaels recalled three rock salt lamps sold by the Lumière brand. 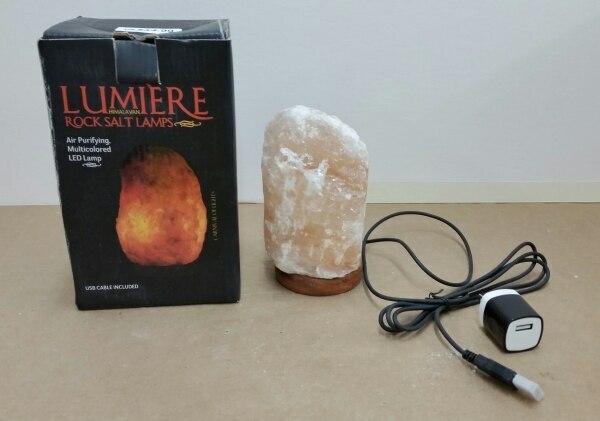 According to the recall, the lamps have the potential to overheat at the dimmer switch and/or outlet plug, posing risk of shock and fire hazards, If you gave or received one of these lamps over the holidays, check the SKU or UPC code on the box. 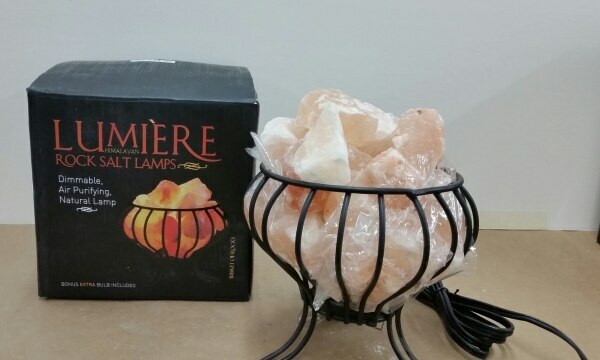 You can return the recalled lamps to Michaels for a full refund.